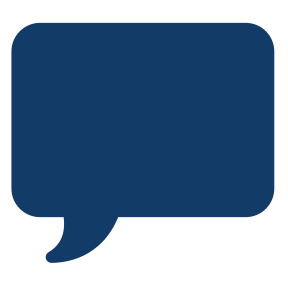 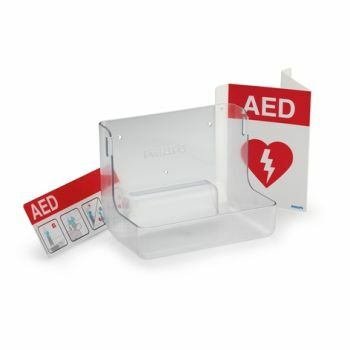 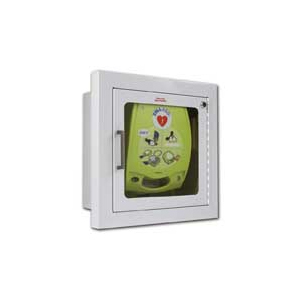 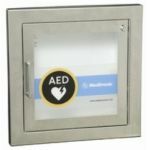 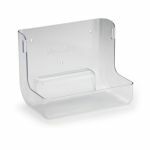 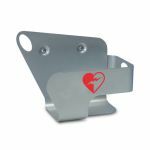 Fill all your signage and wall-mounting needs for your new or existing AED and receive huge savings. 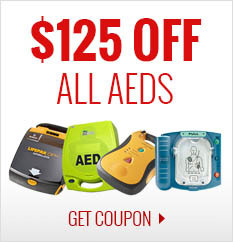 Putting an AED in a public area isn't enough. 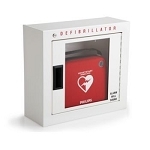 Make sure everyone in your office or public setting know where the nearest AED is, as well as teaching them tips on the operation and use of the AED.